If you ask a random sampling of customer success professionals what their job is, you'd probably get a handful of wide-ranging answers. Some say it's about building "more proven value faster for both the customers and your company." Others might say it's about ensuring "that customers will achieve success with the company's product." And still, others would refer to it as "when your customers achieve their desired outcome through their interactions with your company." HubSpot defines customer success as "an organizational function that helps customers get maximum value out of a product or service." So, the long and short of it is, it's well-understood that customer success is more than simply customer support. But, are there ways that a customer success team can make an even bigger impact on the company's bottom line? At nearly every company, one of the top goals is growth. When you take a step back and frame the job of a customer success organization as ‘growing the company,' you realize that the function has the potential to make a larger impact on a company's growth than you may have previously thought. In this piece, we're going to cover on how a customer success organization can drive two of the biggest growth levers: customer retention and acquisition. And yes, helping customers get the maximum value out of your product will indirectly drive customer retention via the rising tides approach. And happier customers, in theory, will lead to word-of-mouth acquisition. There's plenty written here about that, but today we're focusing on ways customer success can directly increase retention and drive customer acquisition. Customer acquisition is the process of attracting and closing new customers. Customer retention is the process of keeping customers satisfied so they continue purchasing or subscribing to a company's product or service. Traditionally, the sales department handled customer acquisition, and the customer service department handled customer retention. 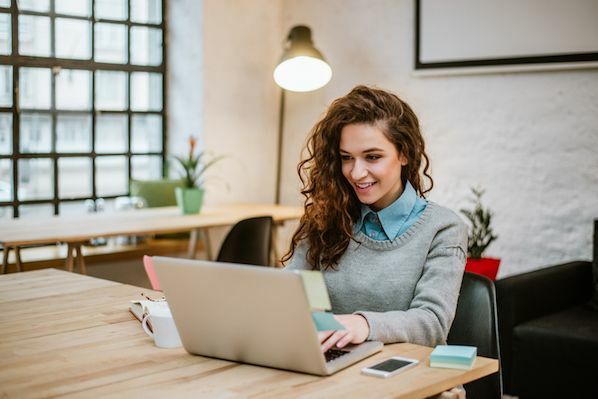 However, customer success professionals today can both acquire new customers and retain existing ones by working proactively to identify and activate happy customers to refer new customers, serve as case studies, and leave positive reviews. Customer acquisition is about bringing new customers is. Customer retention is about keeping existing customers around. 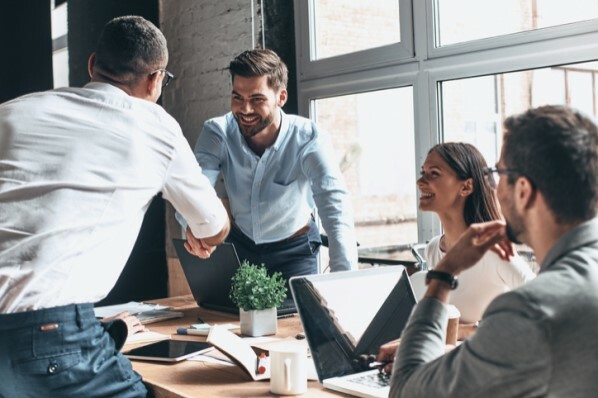 One isn't more important than the other -- both are critically important to business growth, and ideally, salespeople and customer success professionals collaborate to achieve both outcomes simultaneously. Customer acquisition and customer retention actually go hand in hand. You see, once a new customer is closed and acquired by sales, customer success then works with them to provide troubleshooting and onboarding assistance, collect feedback, and partner with them to help them derive maximum value from their purchase. This prevents them from churning or leaving negative reviews due to dissatisfaction. And ideally, if the customer stays happy, they continue purchasing from your company, serve as case studies, refer their friends and colleagues, and leave you positive reviews on customer review sites and social media. So really, customer acquisition and retention go hand in hand, and one isn't possible without the other. Next, learn more about how customer success professionals can directly improve customer acquisition and retention. Referral marketing is one of the few customer acquisition channels that can scale infinitely, and a customer success team can play a big role here. The email outreach company Mailshake gets 90% of new customer acquisition via word of mouth referrals. The secret? Proactively reach out to customers already referring new business, and thanking them. Mailshake founder Sujan Patel says, "We ask all new customers how they heard about us, and if they were referred by someone, we ask for the name of the person who referred them. Then we find them on social media (Facebook or LinkedIn) and thank them, and sometimes offer them free Mailshake swag. That leads to more referrals, great feedback, and a deeper relationship with our best customers." This action is highly impactful, and easy for any customer success team to implement. Nearly every business -- especially in B2B spheres -- uses case studies to drive customer acquisition. Case studies are proof that your product works. Who better to identify the ideal case study candidate than the customer success team? Additionally, customer success teams are in a position to help during the creation of the case study, as they know the customer better than anyone else. Companies like Yelp and TripAdvisor are successful -- and popular -- because of user-generated content. Their users are incentivized to create useful content, which makes their pages rank well in search engines, driving more users who will, in turn, create more content. If your business uses user-generated content for SEO, your customer success team can help get more UGC. Take Yelp, for example. When you join Yelp as a business, you get a call from your customer success manager showing you how to succeed on the platform. The customer success manager walks you through how uploading photos, filling out your business information, writing bios, and responding to reviews will help you gain more customers from Yelp. As it turns out, all those actions not only help the business succeed, they also create more user-generated content, helping Yelp rank better in the search results -- a true win-win. A company's messaging is key to customer acquisition. Messaging should be consistently describe your company's key benefits, target customer, and points of differentiation. A brand's messaging must be in the voice of the customer, which is often easier said than done. Recently, our product team was working on our signup flow for lawn care businesses. While doing user research, we learned that many lawn care professionals were confused about what we were. We asked our customer success team ‘How do the lawn care pros typically describe us.' to which they replied "Uber for lawn care." As a side note, we've always hated that analogy, but we reluctantly tested the "Uber for lawn care" copy on our landing page. The result? A significant increase in conversion. Customer success teams know the customer better than anyone else. To make the most of this, set up time for your customer success team to critique website copy, read through email sequences, or listen to sales calls. Have them give feedback, focused on mismatches in how the company is communicating and how the customers actually communicate. Nearly every great product has some sort of "aha!" moment -- the instant where a customer first experiences the core value of your product. The canonical example of this is Facebook's "7 friends in 10 days." Slack CEO Stuart Butterfield revealed that Slack's "aha!" moment is 2,000 messages sent. Customers who reach that moment typically have much longer retention than those who don't -- because they've seen the value of the product or service firsthand. Once your company knows this magic moment, it's important to drive your customers to it. While I can't tell you exactly what Slack's process is, I'd bet that their customer success team has a strong focus on getting new clients to that 2,000 message mark. 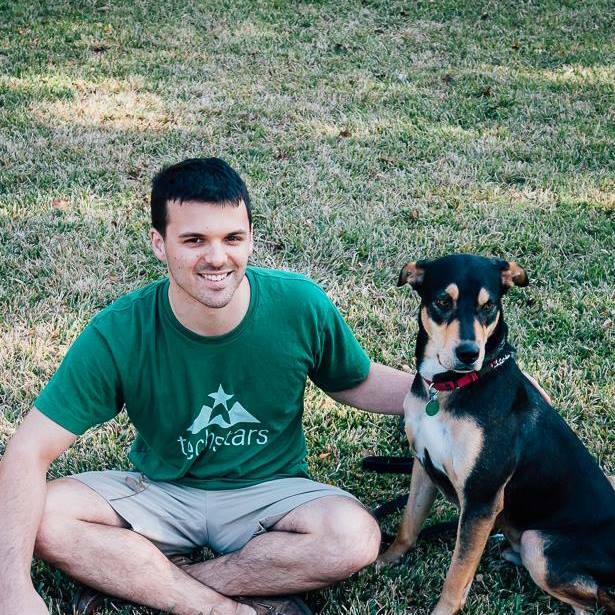 My company, LawnStarter is a marketplace that connects consumers to lawn care professionals. At one point, we established that our "aha!" moment on the lawn care professional side was when the pro claimed their first job. Many lawn care businesses never actually claimed a job, leading us to create a workflow where a customer success manager reaches out to the service pro to understand why they hadn't claimed their first job, answer any questions, and address any concerns they had. This led to a significant increase in long-term retention. Sometimes, all it takes is a conversation with a human to get your customers to that moment. In the modern internet era, we're used to extremely high standards when it comes to usability. If parts of your product are confusing to use, it creates little bits of negative brand equity and hurts engagement. You only get so many chances before someone will churn and switch to a competitor. Fortunately, customer success teams typically hear about these confusing issues. Simply sorting cases by ticket type can reveal cases that never should have been cases in the first place -- they should have been handled by the product team. To ensure that customer success teams can effectively relay these confusing bits, there must be open lines of communication between customer success and product teams, whether it be in the form of meetings or asynchronous processes. Many products require a customer to wait a significant period of time before they start seeing the results. Products that help with SEO -- such as Yext or Yodle -- are a great example, as SEO typically takes over a year to see results. If your product simply takes time to work, a sub-segment of your customers will grow impatient and want to cancel. This is where customer success teams can jump in. A prime example of this is Self Lender, a company that helps consumers build credit. It takes time to build credit, so inevitably, there are a number of customers wanting to cancel after they don't get instant results. Co-founder and CEO James Garvey was determined to do something about this, not just because of lost revenue, but because he knew retaining his customers would help them in the long run. "Many of our customers see substantial credit score improvement after six months of on-time payments. This improvement is often life-changing," said Garvey. He implemented a method called LASEC. It stands for Listen, Analyze, Set Expectations, Check In. Listen: We first listen to the customer. Analyze: We analyze customer's account. Set Expectations: We empathetically answer questions and set the customer's expectations. Check In: Our team follows up personally on a set cadence to give them assurance that we are there to help them, and to update them on any progress to their credit. After implementing this method, Self Lender saw a "significant increase in retention and customer satisfaction," according to Garvey. It's important to provide resources so customers can help themselves if they're having trouble using your product. You need to keep providing customers with free educational resources, in addition to the 1:1 support you provide, so they can continue to be engaged and informed about best practices. Customers also want to be emotionally connected to a brand -- a better predictor of loyalty than simply measuring customer satisfaction -- so putting in extra effort here truly counts. Ideas could include creating blog content specifically for your customers, building a detailed knowledge base, and hosting webinars and AMAs. These initiatives require more effort from customer success managers, but they can go a long way towards building more tangible customer loyalty. To learn more, read about how to ask for referrals next.